Welcome to CMBDJs.com. 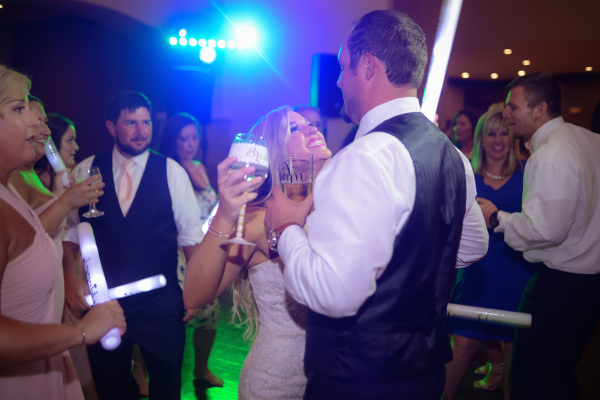 Based in Tyler Texas,CMB Music Productions is the East Texas leader in DJ, lighting and photo booth Entertainment. An All Digital video and music library with thousands of songs and videos awaits to set the mood for your celebration. CMBDJs are requested throughout Tyler, Longview, Palestine, Henderson, Whitehouse, Kilgore, Chapel Hill, Athens, Frankston, and all of East Texas. 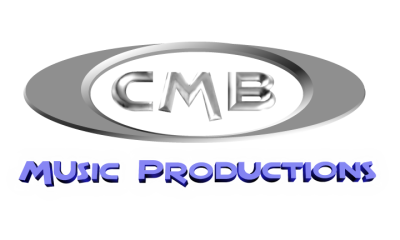 CMB Music Productions always display a sharp and professional image at your event and can provide talent for high interaction or a low key show. 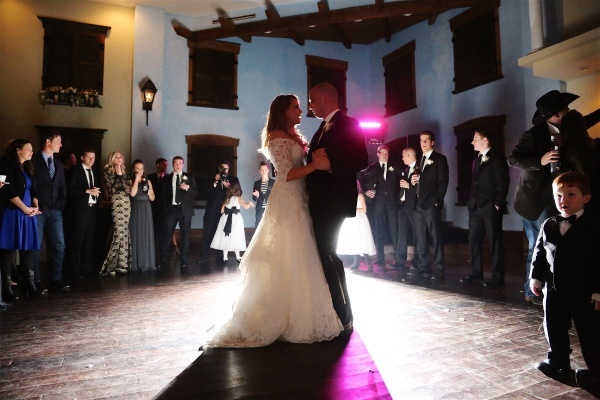 We specialize in providing DJ entertainment for events from elegant weddings to energetic parties, emphasizing *Courtesy* *Reliability* and *Fun*. 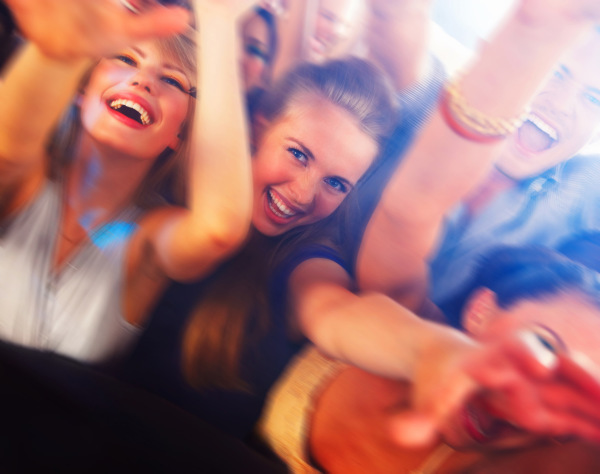 Our ultimate goal is to treat every customer to the best party possible. 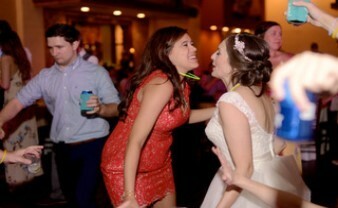 Reserve your date with CMB Music Productions for the ultimate experience in DJ entertainment and party fun! 2018 and 2019 dates are booking daily. Send us a message, call or text and let's talk about your event! The CMB DJ team has years experience! More than any other service in Tyler. We perform at hundreds of events every year. Our DJs and MC keep their talents up-to-date with regular work and trips to DJ conventions and DJ courses to improve their skills! Our lighting design and dance floor lighting effects light up the room and the energy on the dance floor! 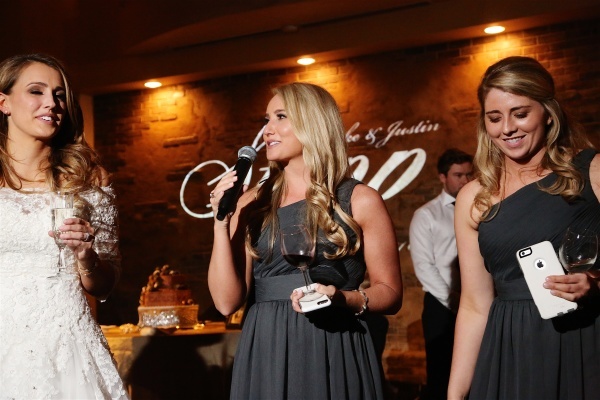 We offer cutting edge effects and trends to make your event look like no other! Photo Booths are a great interaction experience at parties, proms, and weddings! 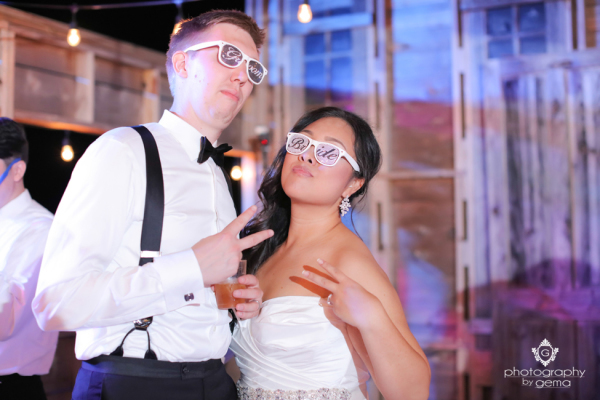 Our photo booth offers fun props, custom backdrops, and Social Sharing! All this in a compact setup that minimizes floor space.